Propel Women in Jackson, MS! What a day, Jackson! 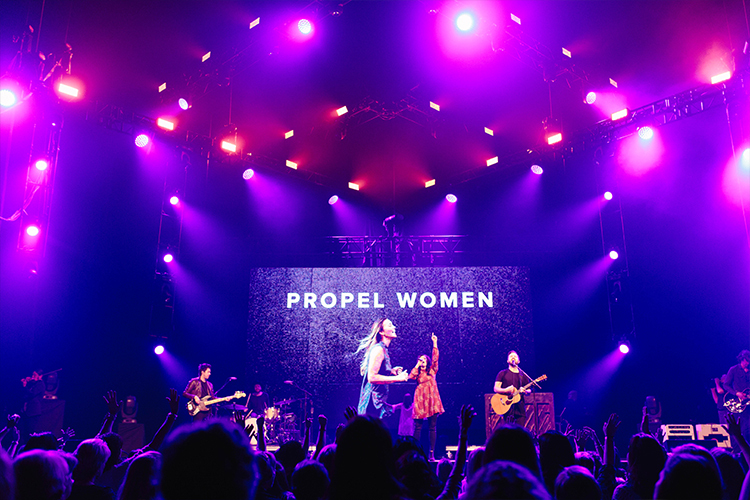 For our second Propel event of the 2016, we were elated to see thousands of women gather inside the Mississippi Coliseum with the expectation that God was going to show up and change lives! From across the nation, our speakers and team brought powerful messages not just dealing with the WHY of life, but also addressing the HOW. 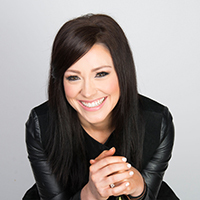 Through the pages of scripture and amazing worship with Kari Jobe, women were unleashed and propelled into their future. 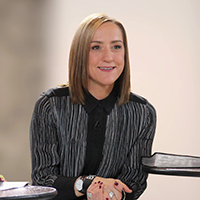 Starting with the powerful word from our founder, Christine Caine, we had amazing sessions with Priscilla Shirer, Beth Redman, Bianca Olthoff, Hannah Brencher, and Meighan Stone. Our leadership panel with Lori Ann Biggers, Jenni Catron, Shelley Giglio, Natalie LaBorde, and Rosilyn Houston brought practical insights and ways to lead in all areas of life. Most importantly, we left refreshed and ready to lead in stronger ways. 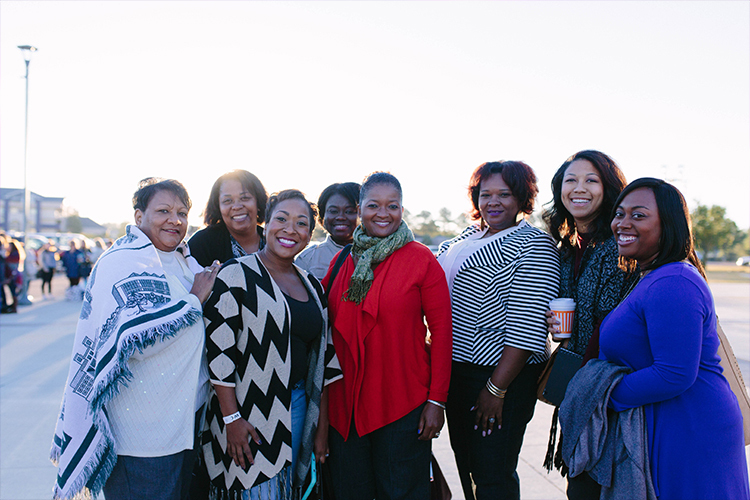 There is nothing like joining together with like-minded women who want to grow, strengthen, and move forward in life. For those who joined us, we love you! For those who didn't, we hope to see you at a future event. 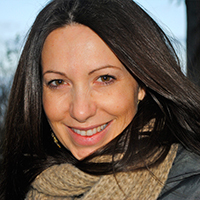 Jenni Catron is a church leader and author of the book 4 Dimensions of Extraordinary Leadership. You can follow Jenni on Twitter. "I took my leadership team and we all got so much out of it. So thankful for all you are doing at Propel and excited to be a part of the movement. I love that Propel truly activates women to get out and live purposely and out loud for Christ in a way that will change our homes and neighborhoods and worlds. Thank you!" 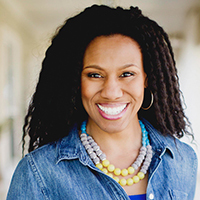 "I loved it and was inspired to start praying over the path Gods wants me to go in a leadership role!" 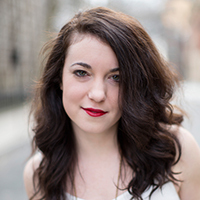 "It was very different than any other other conference that I have attended. Loved how personal and powerful it was." 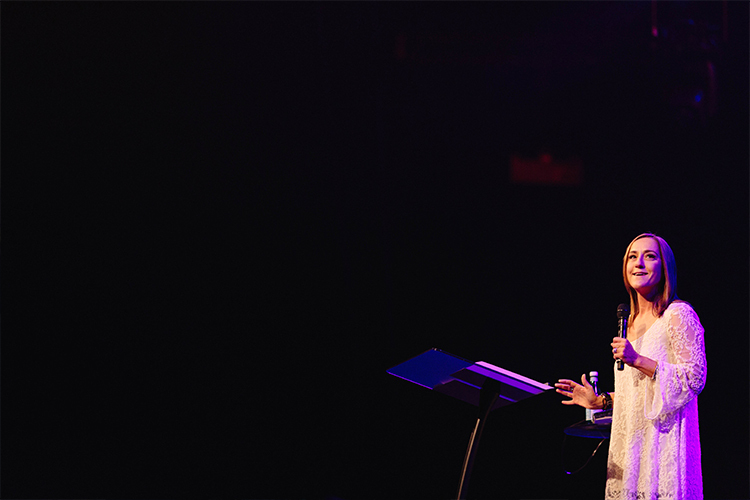 "From the worship to each speaker and panel, it was utterly amazing. God continues to use the entire experience to grow me. I am grateful."